Home sales declined more than 24% compared to March 2018, marking the largest year-over-year decrease in five years, according to data from the Spokane Association of Realtors. Association Executive Officer Rob Higgins attributed the drop in March home sales to poor weather in February and more activity in the market in March 2018. About 460 single-family homes and condos on less than 1 acre sold last month, compared to 607 properties in March 2018, according to the Spokane Association of Realtors. 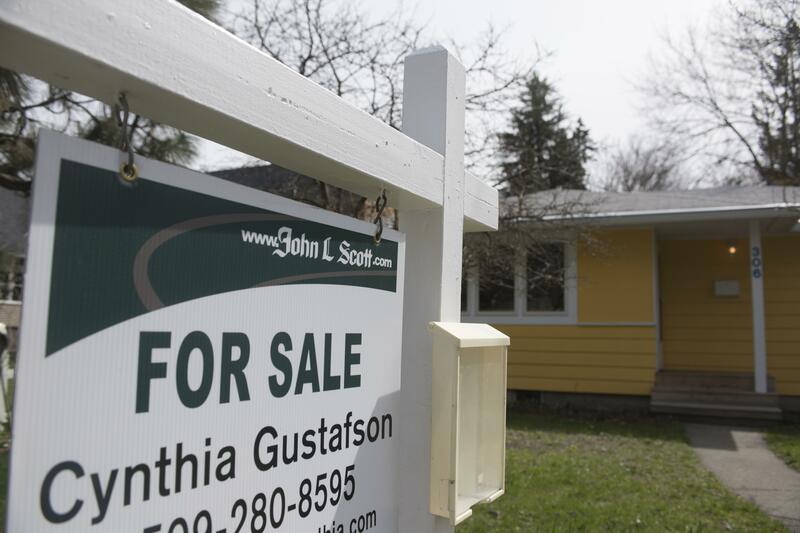 Although home sales dropped in March, Spokane County remains a seller’s market, Higgins said. Inventory decreased 12 percent over last year, with more than 894 properties listed on the market in the last month, representing a just less than a two-month supply. A balanced housing market – in which neither sellers nor buyers have an advantage – typically contains a six-month supply. The median closing price in Spokane County was up more than 12 percent at $245,800, compared to $219,000 in March 2018. Higgins said low inventory and high demand for housing is continuing to drive up home prices. “The market is very strong and that’s exemplified by the fact that if you put a house on the market right now, you’ll probably have multiple offers on the property,” he said. Published: April 10, 2019, 1:42 p.m. Updated: April 11, 2019, 10:22 a.m.